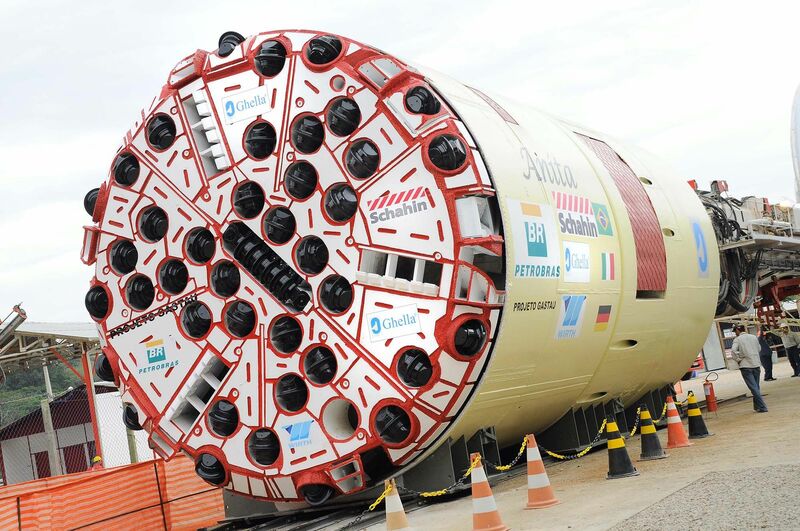 The first ever tunnel construction utilizing a Hard Rock Tunnel Boring Machine (TBM) in Brazil has been for the Caraguatatuba gasduct, ath the coast of the state of São Paulo. 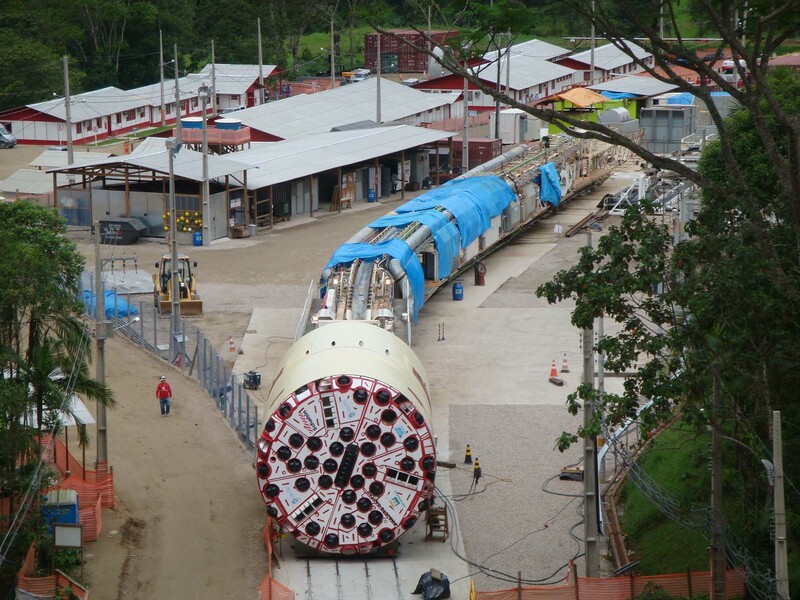 The tunnels purpose is to allow a major gas pipeline to cross the State Park Serra do Mar on its way from a newly built refinery at the outskirts of Caraguatatuba towards its connection point to the major gas distribution network near the city of Taubaté further inland. 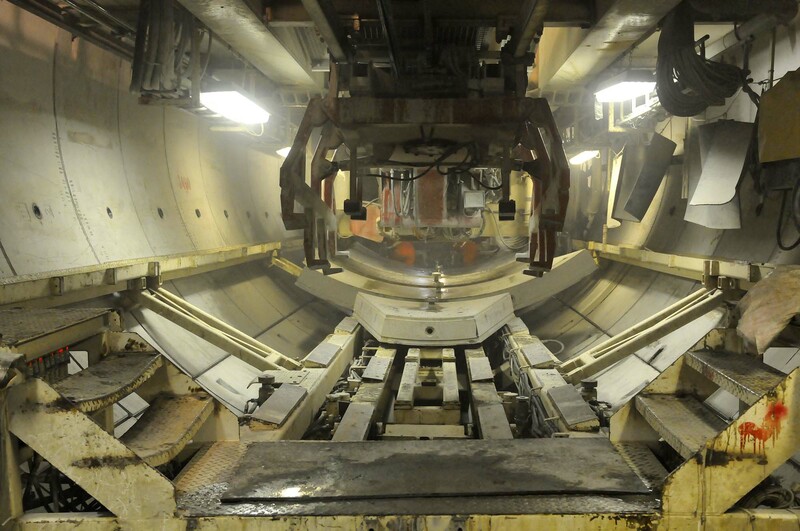 The excavation has been completed with a 6,19m diameter double shield TBM for 4,916m. 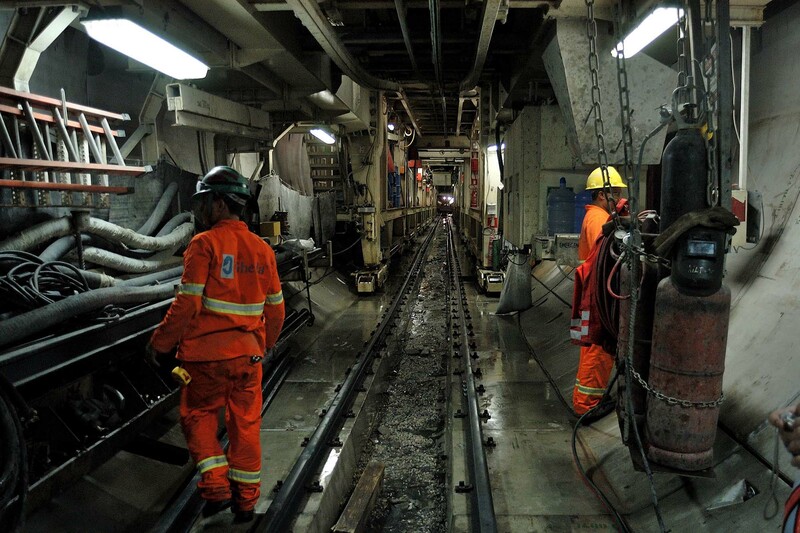 Due to environmental restrains during the time of the project preparation the geological information along the tunnel alignment was limited. A combined program of electrical and seismic probing together with probe drills was used to compensate this lack of knowledge.